We have tens of best photo picture image about built in wine refrigerator that may you looking for. These amazing built in wine refrigerator images are selected carefully by our author to be displayed here. If you like some of these built in wine refrigerator images you may save into your pc, notebook or smartphone. Click on the image to display larger. 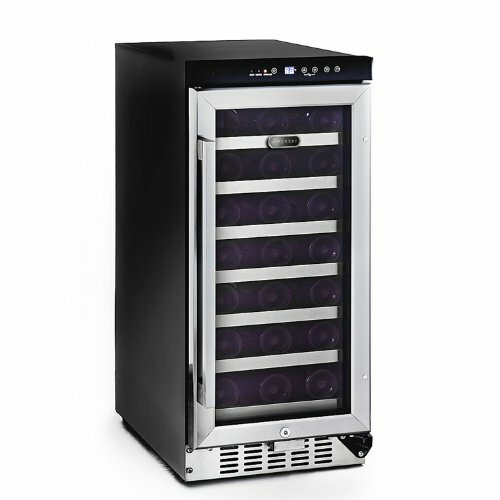 We also have some product related with built in wine refrigerator that available to be purchased if you interesting. 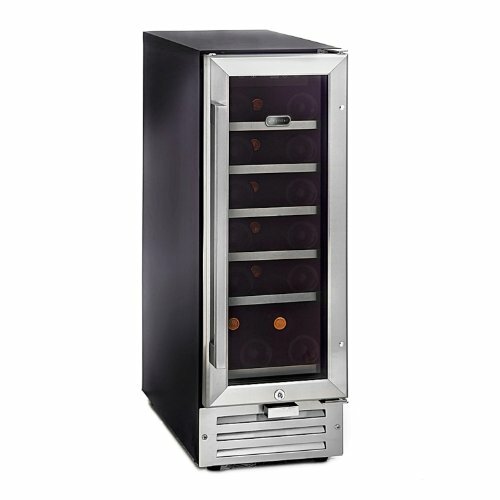 Kalamera 15'' Wine Cooler 30 Bottle Built-in or Freestanding with Stainless Steel & Double-Layer Tempered Glass Door and Temperature Memory Function 15'' Wine Cooler 30 Bottle Built-in or Freestanding with Stainless Steel & Double-Layer Tempered Glass Door and Temperature Memory Function is a major appliances product from Kalamera. 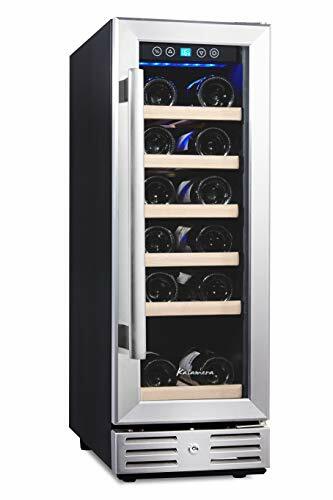 Kalamera 24'' Wine refrigerator 46 Bottle Dual Zone Built-in and Freestanding with Stainless Steel & Triple-Layer Tempered Glass Door and Temperature Memory Function Major appliances product from Kalamera. 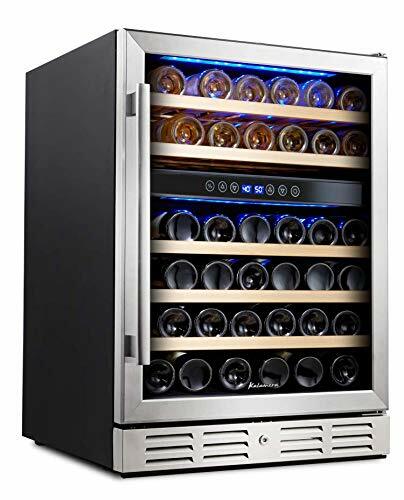 Kalamera 12'' Wine Cooler 18 Bottle Built-in or Freestanding with Stainless Steel & Double-Layer Tempered Glass Door and Temperature Memory Function Major appliances product from Kalamera. 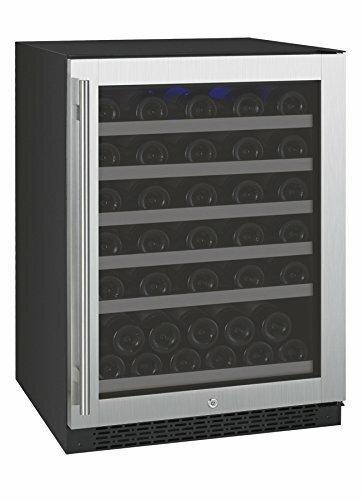 Phiestina 46 Bottle Wine cooler 24 Inch Dual Zone Built-In or Freestanding Wine Refrigerator with Compressor Cooling System Kitchen product from phiestina. 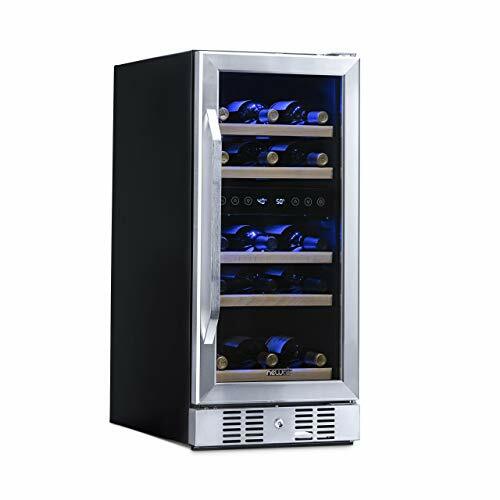 NewAir Dual Zone Built-In Wine Cooler and Refrigerator, 29 Bottle Capacity Fridge with Triple-Layer Tempered Glass Door, AWR-290DB Kitchen product from NewAir. 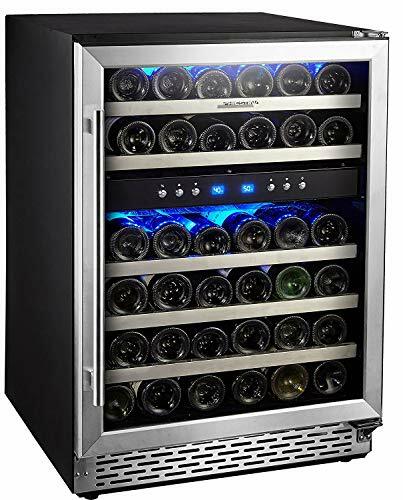 Ausranvik 15'' 32 Bottle Built-in Wine Cooler Wine Refigerator Single Zone S.S Door and Handle, Digital Temperature Control Major appliances product from Ausranvik. 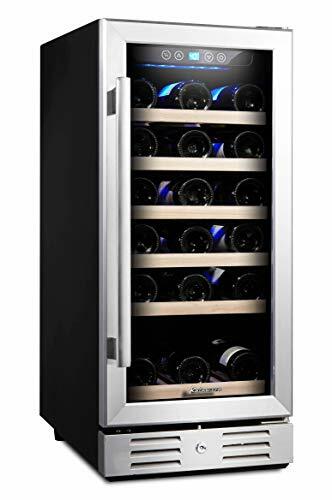 Allavino VSWR56-1SSRN - 56 Bottle Single Zone Wine Cellar Refrigerator with Right Hinge Built-In Major appliances product from Allavino. Whynter BWR-18SD 18 Bottle Built-In Wine Refrigerator Major appliances product from Whynter released 2010-12-10. 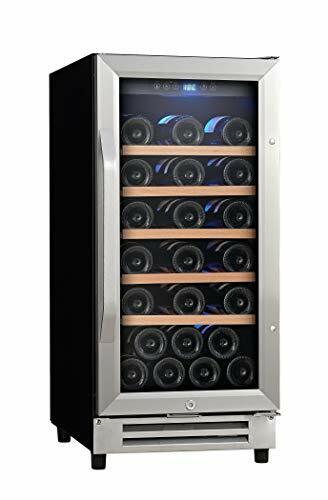 Whynter BWR-33SD 33 Bottle Built-In Wine Refrigerator Major appliances product from Whynter released 2010-12-10.